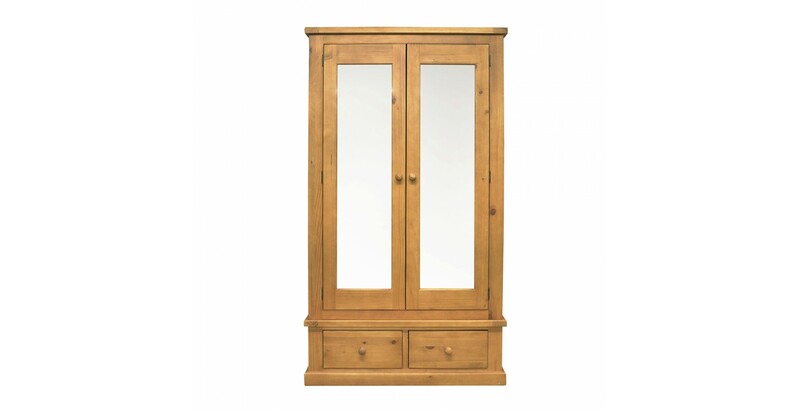 This Chunky Pine double wardrobe with mirrors is sure to make a statement in your bedroom. 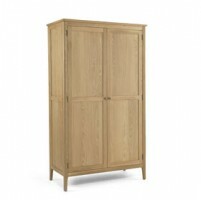 With plenty of storage, this well built wardrobe gives you the full width to hang all your clothes on the strong hanging rail. 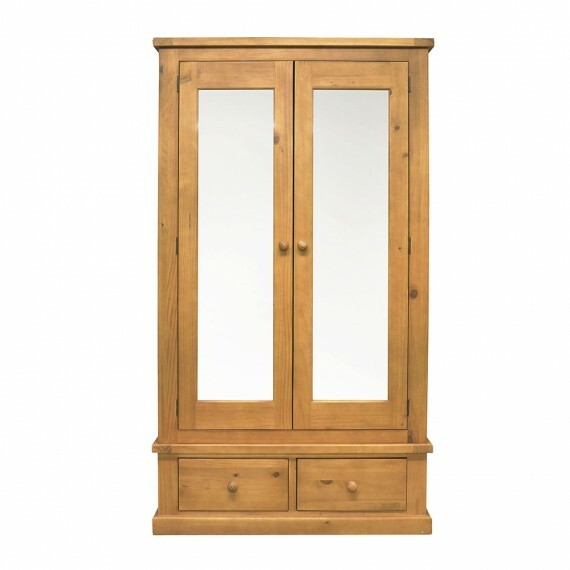 The two doors have full length mirrors on them that give you a full view of how you look. 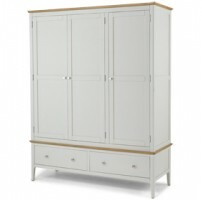 With two deep storage drawers underneath the door, you can also store your jeans, jumpers and other accessories. 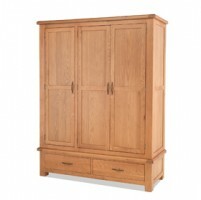 This wardrobe is sturdy, well built and made from solid pine. 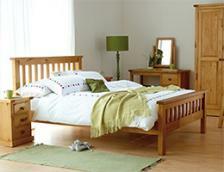 It is a must have for your bedroom.